The Funding Development Manager is a key role in the organisation responsible for identifying funding opportunities across the government, corporate, philanthropic and partnerships sectors and coordinating responses and monitoring outcomes for YWCA throughout Australia. 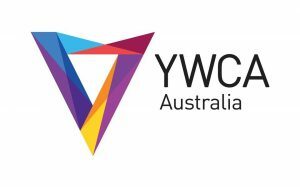 The Funding Development Manager will bring strategic thought and progressive attitudes to ensure funding opportunities align to YWCA Australia’s strategic direction and ensure the growth of the organisation throughout Australia. Funding development includes grants, tenders, foundations, partnerships and other revenue raising opportunities as allocated. Please refer to the position description for more information. 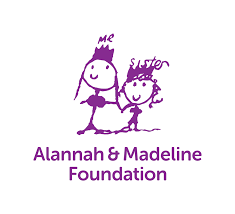 Please quote in application: Funding Development Manager via Pro Bono Australia.